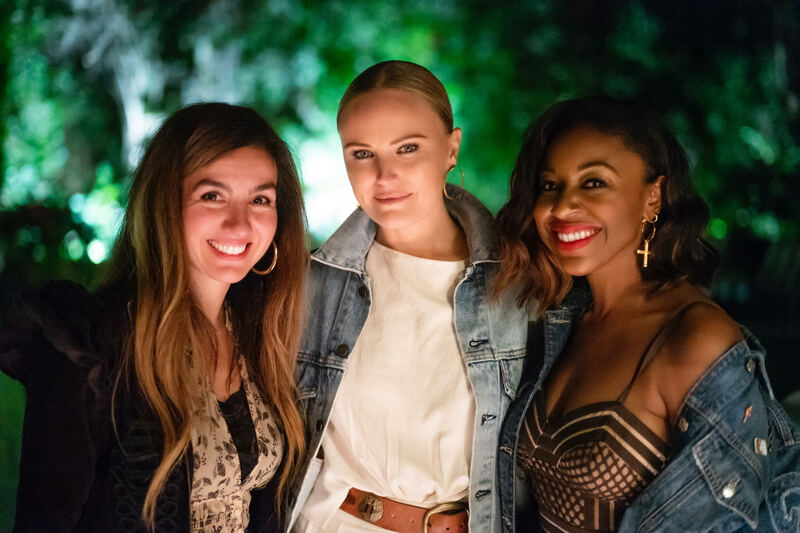 Dame, a new sustainable and contemporary clothing line, celebrated their launch at a private residence in Beverly Hills with a few celeb friends including Malin Akerman, Maya Rudolph, Constance Zimmer and Amy Smart and Style & Society’s Kinya Claiborne. 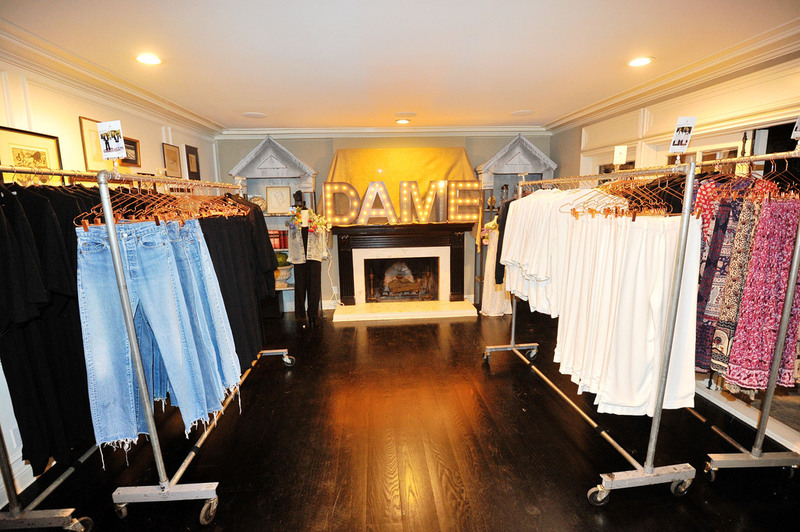 Dame’s collection is comprised of both vintage and handcrafted, cut and sewn pieces manufactured in downtown Los Angeles with fair wage policies. 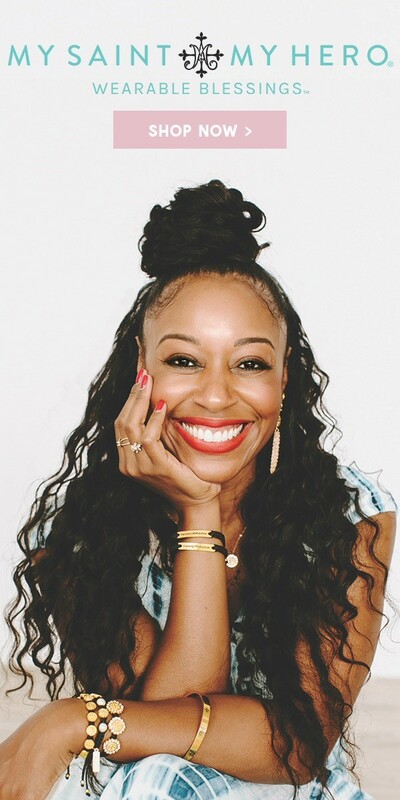 Dame launched in California after three female powerhouses decided to disrupt the fashion industry with a new, contemporary clothing line for the eco-conscious female. Taking eco-consciousness one step further, the founders decided to only use dead stock as their prime material for the non-vintage collection. 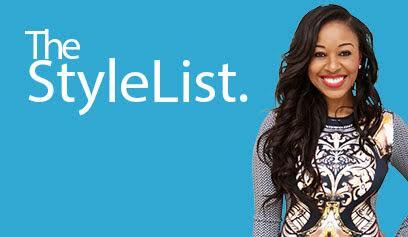 Dead stock is merchandise that has never been sold or used by consumers. This effort earned the young brand EMA’s Green Seal of approval, typically only afforded to larger, established companies like Disney, Fox, NBC and Hulu. 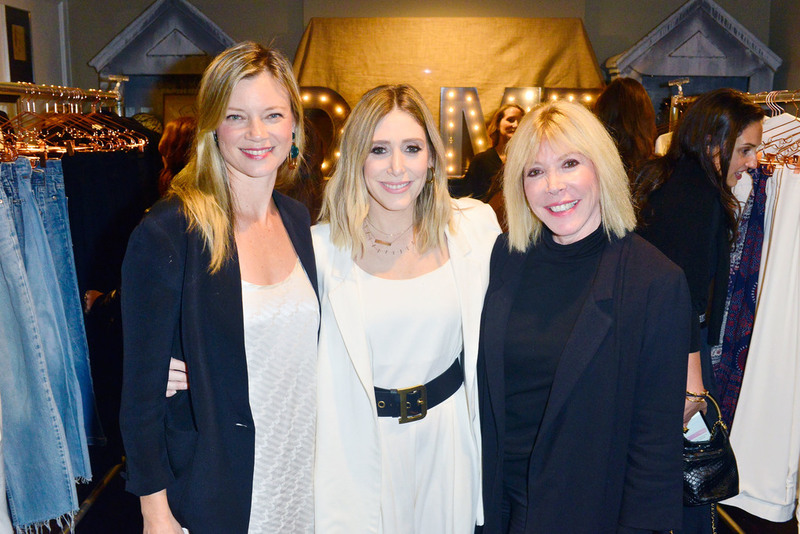 “Women shouldn’t sacrifice fashion for principals,” said dame founders Alexx Monkarsh, Molly Levin and Wells Butler. 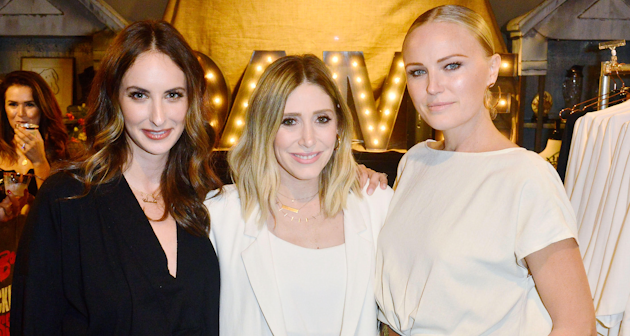 “Our goal at Dame is to make stylish, but unfussy wardrobes for women who care about sustainable fashion,” the Dame founders concluded. Dame is set to launch four collections per year with 11-15 styles in limited runs that will not exceed 2,500 unique pieces per season. Apparel centers around quality basics and wardrobe staples to include tee shirts, tank tops, pants, blouses and blazers that can be mixed and matched with the brand’s vintage apparel. Both the collection and vintage will be sold exclusively online, with each order comes with a set of styling cards that will give the wearer various options for styling their purchase.